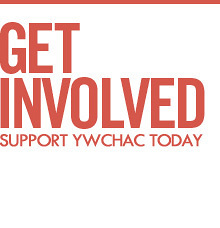 YWCHAC hosts quarterly meetings in NYC for youth service providers on topical issues such as poverty, homelessness, young women in foster care, drugs and heterosexual men and HIV infection.impacting the lives of young women of color. Meetings bring together experts and youth service providers to discuss how HIV/AIDS and other structural issues impact young nd provide resources to better serve youth. Through the meetings HIV and non-HIV identified agencies’ partnerships are strengthened. The information and knowledge sharing raises awareness in communities and agencies to further develop programs, policy statements, and affect funding priorities that include best practices and lessons learned. HIV prevention is youth development. 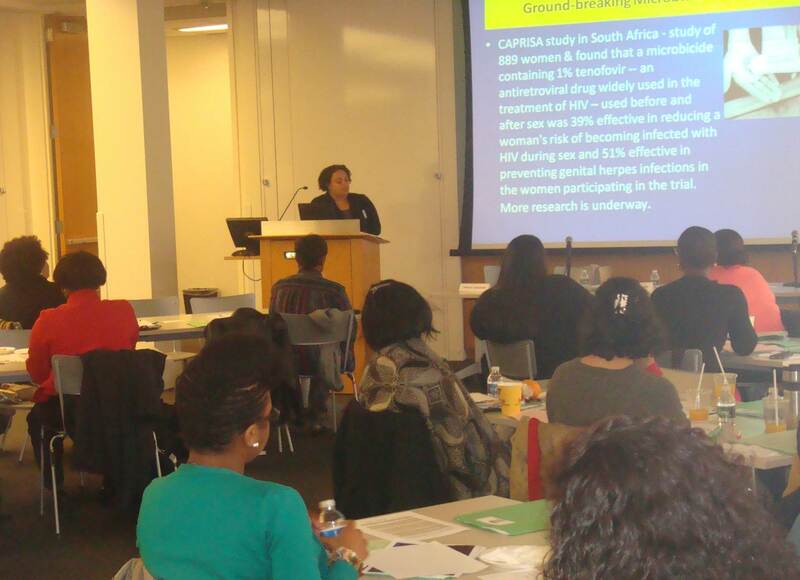 Since YWCHAC’s first Quarterly Meeting, we have provided updates for over 1300 youth service providers in NYC. Dr. Jennifer Brothers, Department of Psychiatry, John Stroger Hospital of Cook County, Chicago, Ill.